Metatarsalgia is a broad term often used by health practitioners to describe pain and inflammation experienced in the forefoot. This may often include inflammation of the capsule surrounding one or more of the joints in the ball of the foot (capsulitis) or inflammation of the lubricating fluid within the joint or tendons surrounding the joints (synovitis/bursitis). 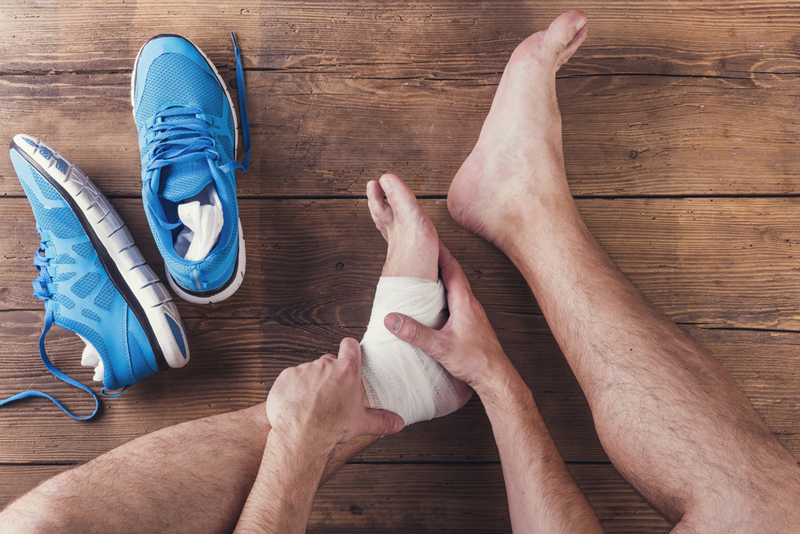 Symptoms may range from a full or inflamed feeling, a bruised tenderness or a burning or throbbing feeling around the bony part of the ball of the foot. Pain in the ball of the foot is often misdiagnosed and therefore inappropriate treatment is often provided. An accurate diagnosis is best achieved through a thorough hands-on assessment of the painful site accompanied by indirect questioning and history taking. Overloading of the metatarsals and their surrounding structures due to abnormal leg and foot function is the commonly the chief cause of this pain in the foot. 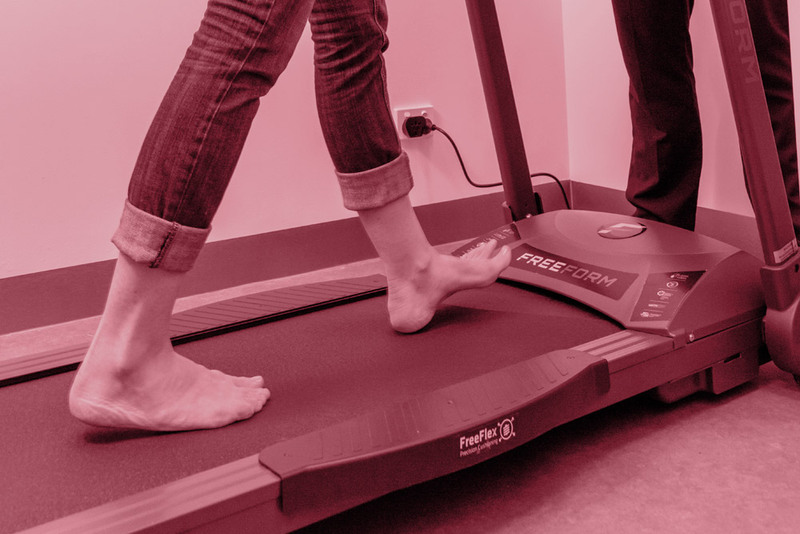 The problem can usually be easily managed by offloading the injured area and improving foot function through the use of soft full-length functional foot orthotics, good footwear choices and modification of weight-bearing activity that may be stressing the area. As the symptoms and conditions can vary greatly, it is hard to estimate a recovery period. Most people with have some immediate improvement with the initiation of treatment however, and gradual improvement following.